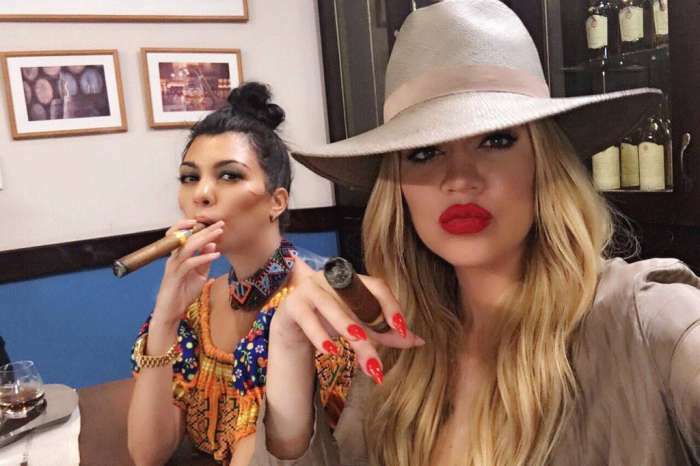 Khloe Kardashian seems to be in the most forgiving mood we’ve seen anyone in a while. Latest reports say that the new mom has already put her baby daddy, Tristan Thompson’s infidelities behind them. A report even claims that she has a good reason for which she is giving him a second chance. 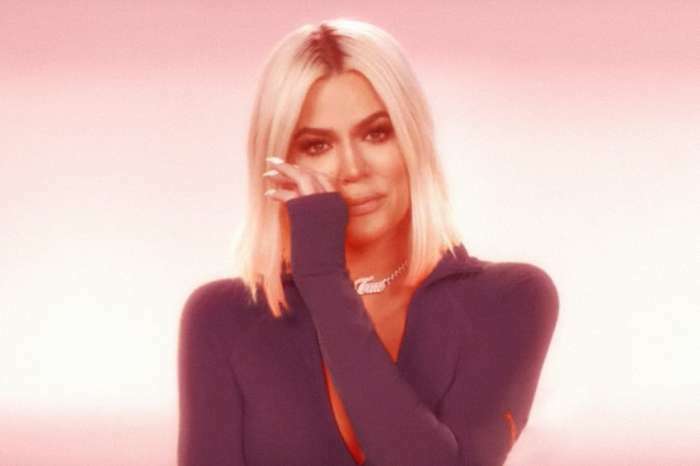 People reported that the birth of her and Tristan’s baby girl managed to inspire Khloe to let all the animosity go away. ‘Khloe is feeling nothing but happy right now,’ an insider told People. 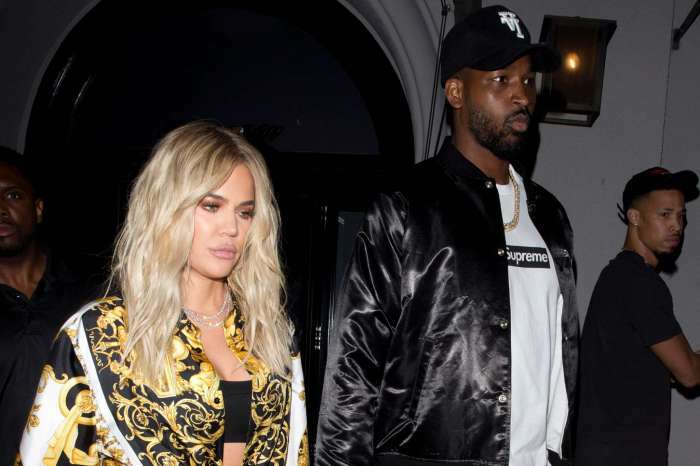 After learning that her man cheated on her with various women, just two days before she gave birth to her child, now Khloe is ‘filled with bliss,’ and she reportedly managed to get past the cheating drama as if nothing ever happened. It’s quite hard to believe, but who are we to judge her? ‘She’s so incredibly happy that her baby is here, that she is big and strong and healthy and beautiful, and so right now Khloé truly has no other cares in the world,’ the source continued. According to the same report, Khloe doesn’t even see what happened as cheating but rather as drunken hookups that meant nothing. It was ‘simply kissing’, and nothing more happened, according to Khloe. Well, if she sees it like this and she can get over it, then we are happy for her, and we support her no matter what her final decision is.